Matt Urch from Urchfab is back with another update on his “Mongrel” project. The goal is to gut everything from a 1959 Ford Prefect 100E and install the shell over a 2002 Mazda MX-5 chassis with a 1.8 L inline-four, six-speed manual transmission, and limited-slip diff. 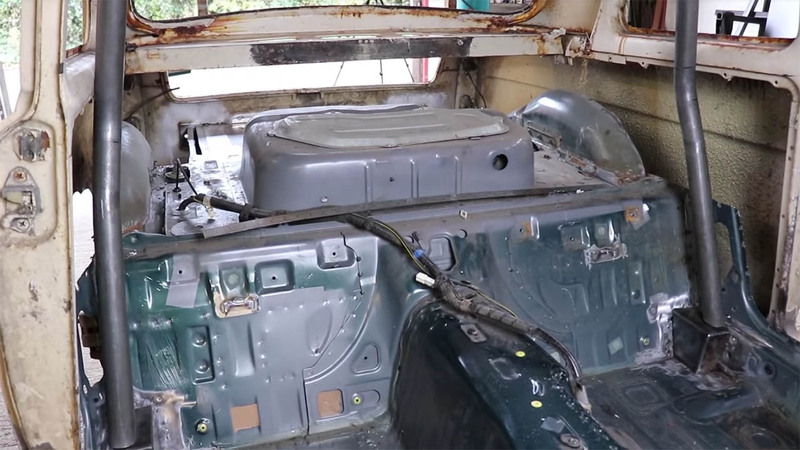 In this video Matt starts building the roll cage while giving tips on roll cage design.